“The Democratic Party’s victory on Tuesday in the governor’s race appears to have cemented the move toward climate regulations, with Lt. Gov. Ralph Northambeating Republican challenger Ed Gillespie,” reports John Siciliano, who covers energy and environment issues for the Washington Examiner, on Nov. 9. Incumbent Democratic Gov. 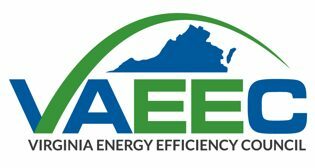 Terry McAuliffe, had initiated a process to create a greenhouse gas system after President Trump decided to scrap the Obama administration’s climate change regulations this year [including the clean power plan rule]. The Virginia Department of Environmental Quality will begin presenting its draft greenhouse gas program next week to the state’s pollution board for approval to create the state’s first cap-and-trade program to reduce greenhouse gas emissions.